MYGAs are sold via insurance agents, brokers, and financial advisors. Blueprint Income is registered with insurance companies in all 50 states and can help you with your purchase. In addition to finding the fixed annuity with the best return at the credit rating you’re comfortable with, we can help you optimize your retirement strategy. View fixed annuity rates, compare products, and enroll online here. Fixed annuities are largely uniform from carrier to carrier, meaning you can make your decision based on just two things: the interest rate being offered and the insurer’s credit rating. An insurer’s credit rating, similar to a bond’s rating measures their financial strength and ability to meet future obligations. Like bonds, the higher the credit rating, the lower the return. Buy the product that offers the best return at the credit rating that’s right for you. The Department of Labor has been working for nearly a decade to reform the requirements of financial advice for retirement. The goal is to ensure that advisors, agents, and brokers put their clients’ best interests before their own. Regardless of whether the reforms are implemented, make sure you consider your agent or broker’s incentives. How are they compensated on the sale? How do they select the products they’re showing you? Do they work with only one or a handful of insurance companies? Are they acting in your best interest? Just like with CDs, you can use a laddering strategy by buying multiple fixed annuities with staggered terms, i.e. 3-, 4-, 5- and 6-year terms. Because they come due at different dates, the hope is that you’ll be able to take advantage of an upswing in interest rates. If you know you’ll be able to keep your money invested for the full fixed annuity term, go with a market value adjusted (MVA) fixed annuity. You’ll get a better rate and will only be penalized if you surrender early (which we just decided you’re not going to do!). What are you going to do with your money when your fixed annuity matures? You could roll it over into a new annuity, annuitize it, or withdraw it. Plan ahead so that you can anticipate the taxes you’ll owe under each scenario. And, if annuitization is a possibility, you’ll generally do better by buying a DIA today instead. How Can I Buy a Fixed Annuity? At Blueprint Income, we offer fixed annuities from more than 15 top rated insurance companies. Click below to get real-time personalized quotes. From there, you’ll get access to our annuity guides and team of specialists to help you analyze your retirement finances and walk you through the application process. Interested in receiving information like this delivered directly to your mailbox? Sign up to receive our monthly annuity market updates. 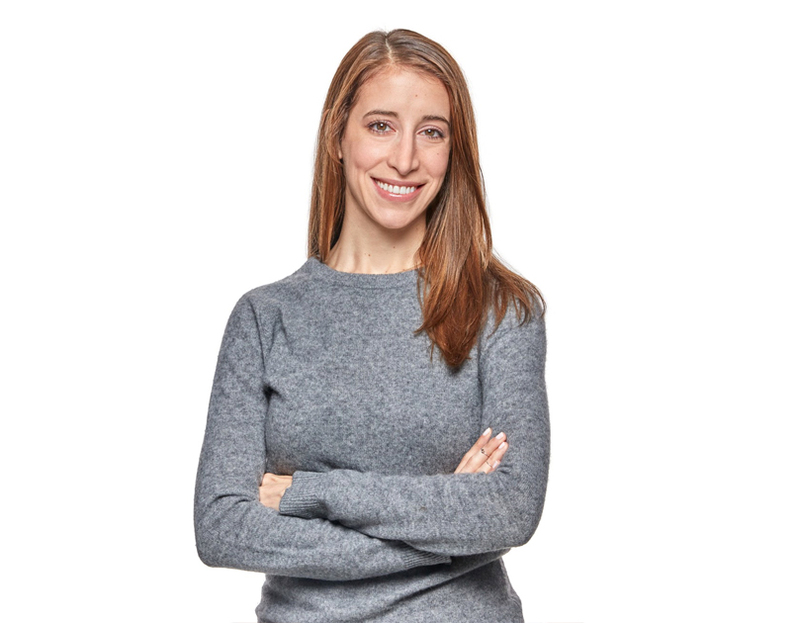 Lauren is an actuary by training with expertise in retirement, finance, and risk. She writes about annuities to make them easier to understand and evaluate. Her goal is to help people create retirements with more time for living and less time thinking about money. Should You Buy a Fixed Annuity?